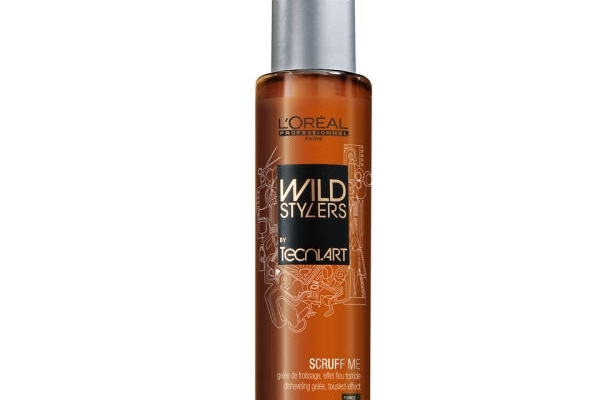 Scruff-Me will give your hair movement whilst achieving a dishevelled look, giving it that effortless, tousled effect. It works to give your hair movement and texture with no rough touch and can hold up to 24hours. To use, simply apply a small amount to towel-dried hair from lengths to ends. 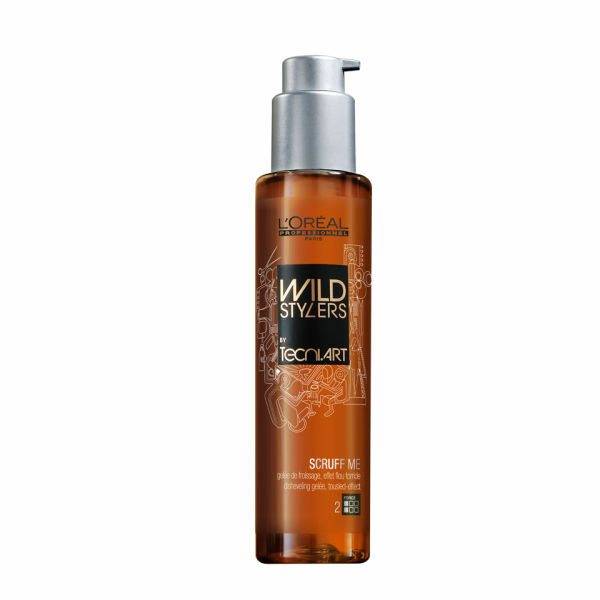 Scrunch slightly and leave to dry naturally, or use with a diffuser for maximum impact.